This past Friday morning, one foot surgery left the entire NBA reeling, especially as it came just days before Thursday’s NBA draft. 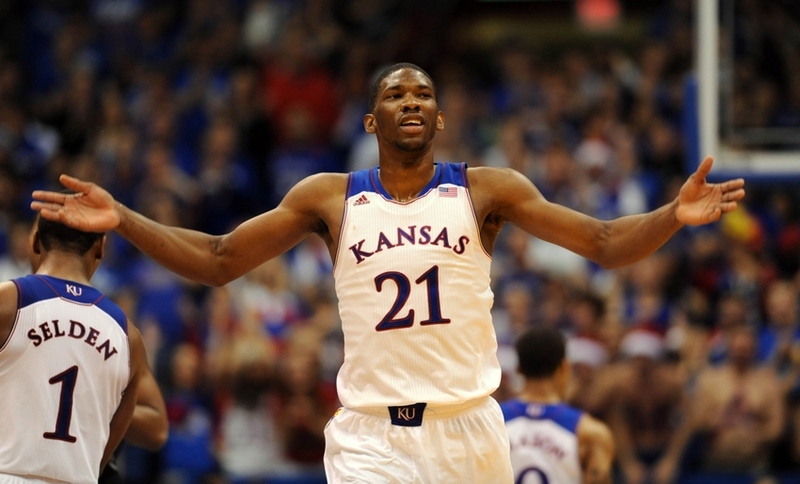 Up until last week, Kansas star player Joel Embiid was expected to be the number one draft pick from the Cleveland Cavaliers, filling the star-power void left by LeBron James’ departure several years ago. Then came the shocking news that the talented young player had suffered an injury (later revealed to be a stress fracture in his navicular bone.) Days later, he went under the knife and, during that procedure, two screws were put into his foot to repair the damage caused by the injury. While he may be able to return to the game ‘soon,’ recovery time for this type of operation is at least four to six months; with the draft just days away, it seems unlikely that Embiid’s star will be shining as brightly as it was prior to his fracture. Now, sports insiders are speculating that he may go to the L.A. Lakers when they make their no. 7 pick, unless of course the Boston Celtics go out on a limb and take him at no. 6. As a Houston podiatrist who treats many injured athletes, my heart goes out to this talented young athlete. I wish him a speedy recovery and offer best of luck in the draft to Embiid and all the other players in the draft pool.